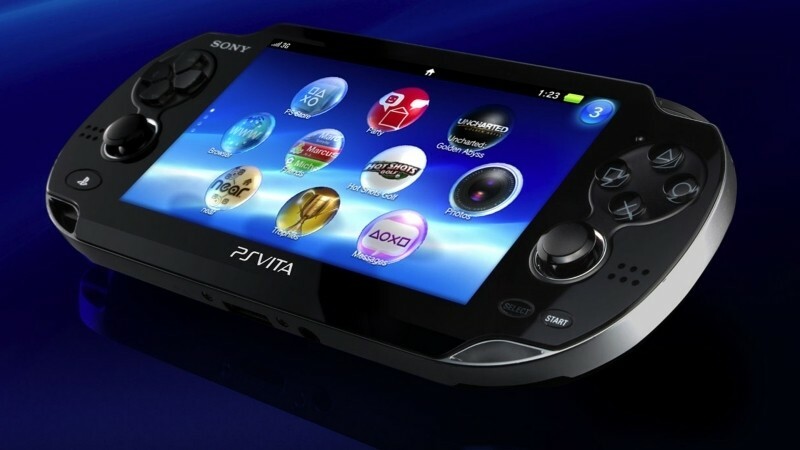 If you purchased a PlayStation Vita handheld console before June 1, 2012, you may be eligible for an award from a class action lawsuit over deceptive advertising claims. The Federal Trade Commission filed a lawsuit against Sony last year. In Sony’s advertising campaign for the PS Vita before it launched, the company touted three notable features: remote play, cross-platform gaming / saving and 3G play. The FTC claims that Sony misrepresented how these features would work and how many games supported them. For example, most PlayStation 3 games are not remote playable on the Vita primarily because the PS3 wasn’t designed with that feature in mind. The 3G feature, meanwhile, doesn’t allow users to engage in live, multiplayer gaming over a cellular network (3G gaming is restricted to asynchronous (turn-based) play). Action / Adventure: God of War Collection (PS3), Beyond: Two Souls (PS3), Twisted Metal (PS3) and Unity 13 (Vita) with a combined retail value of $92.95. Family Friendly: LittleBigPlanet 2 (PS3), Puppeteer (PS3), Uncharted: Golden Abyss (Vita) and ModNation Racers: Road Trip (Vita) with a combined retail value of $100.46. Variety Pack: God of War Collection (PS3), LittleBigPlanet 2 (PS3), ModNation Racers: Road Trip (Vita) and Unity 13 (Vita) with a combined retail value of $66.46. Those eligible for an award will need to fill out a claim form by July 29, 2015. The form requires the serial number from your Vita to verify the date of purchase.